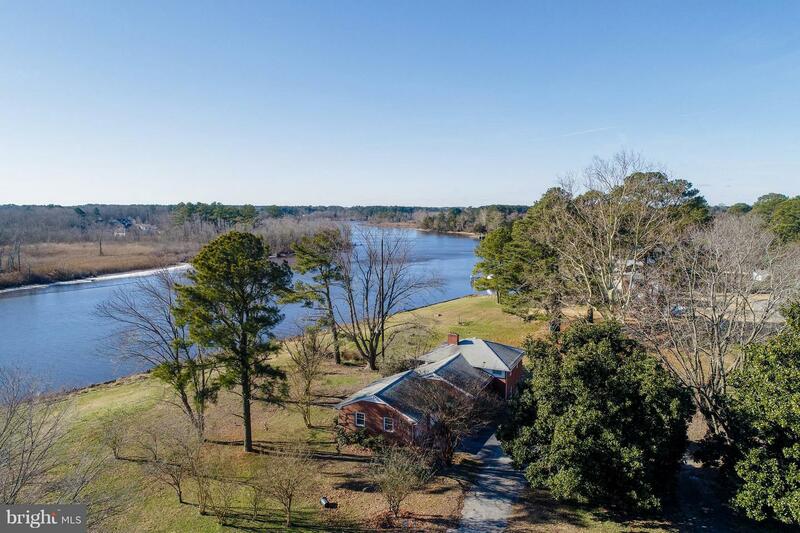 The view from this property is among the most beautiful in the area and the location is stellar. 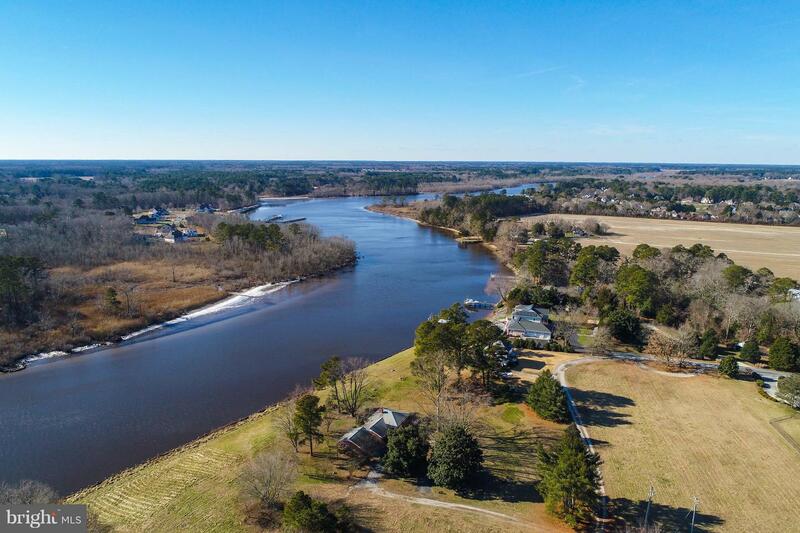 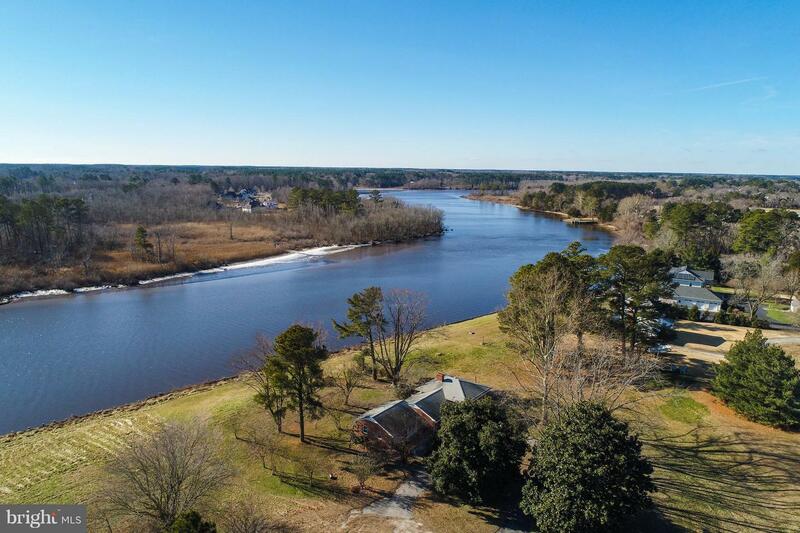 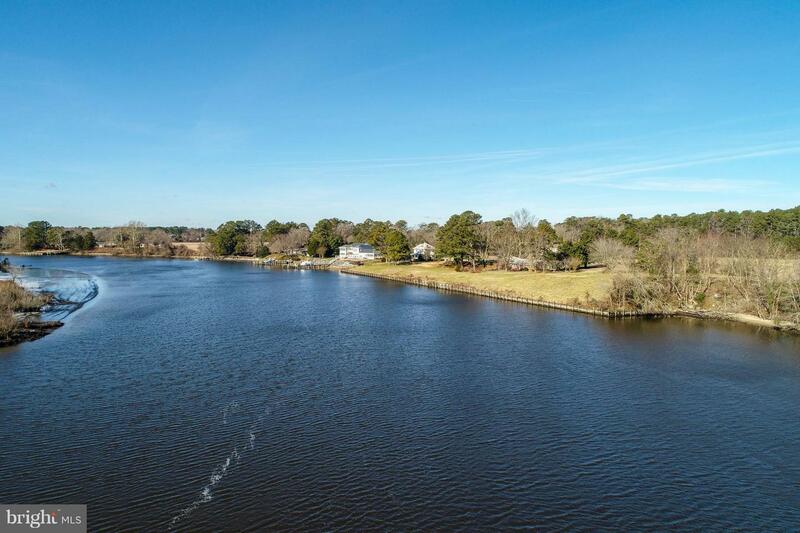 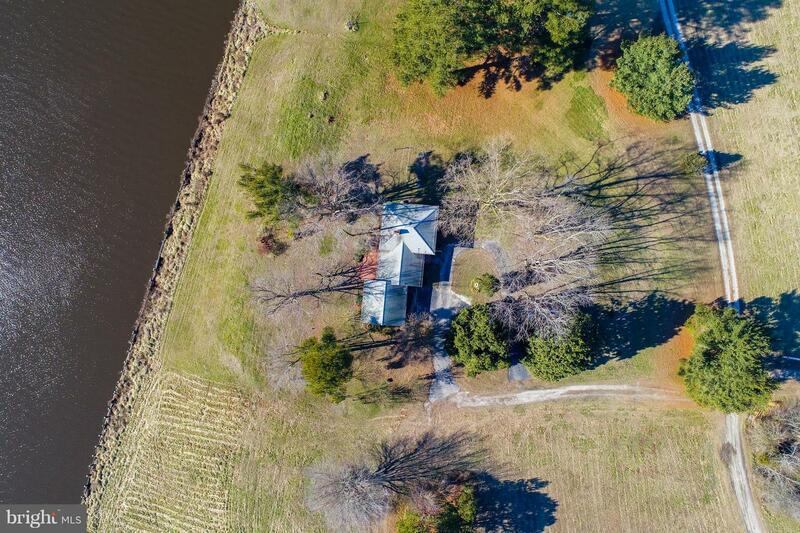 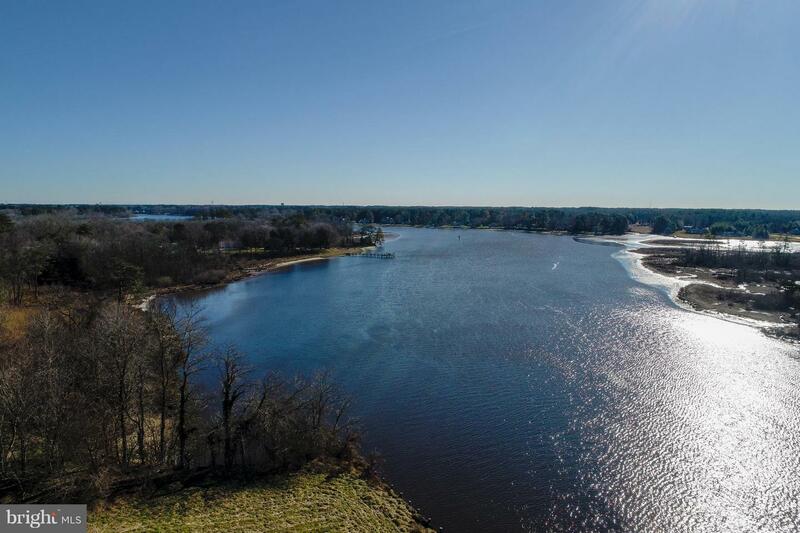 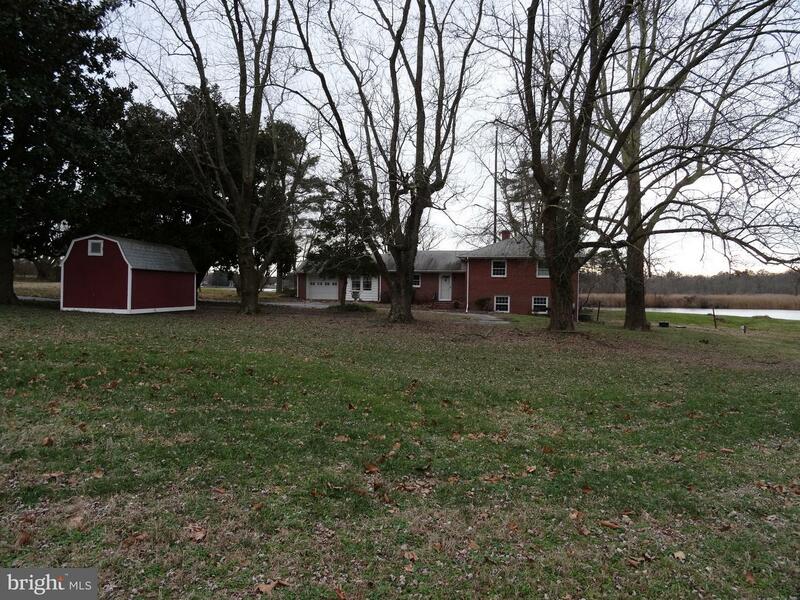 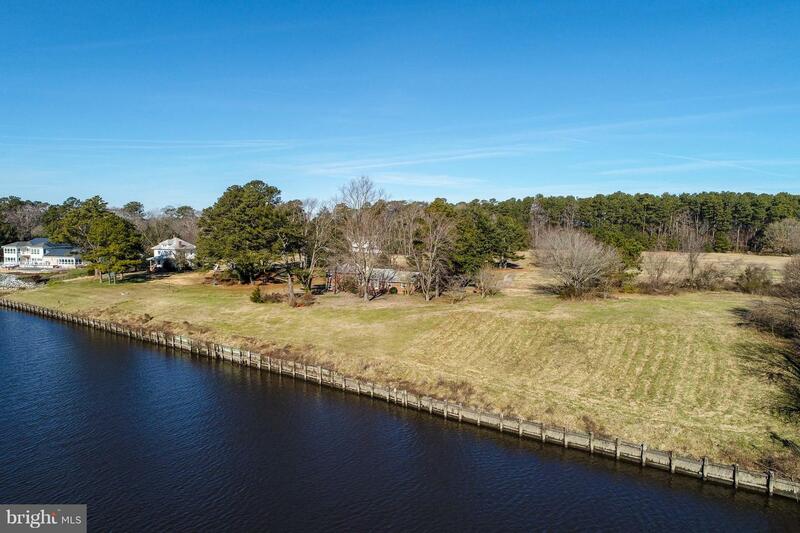 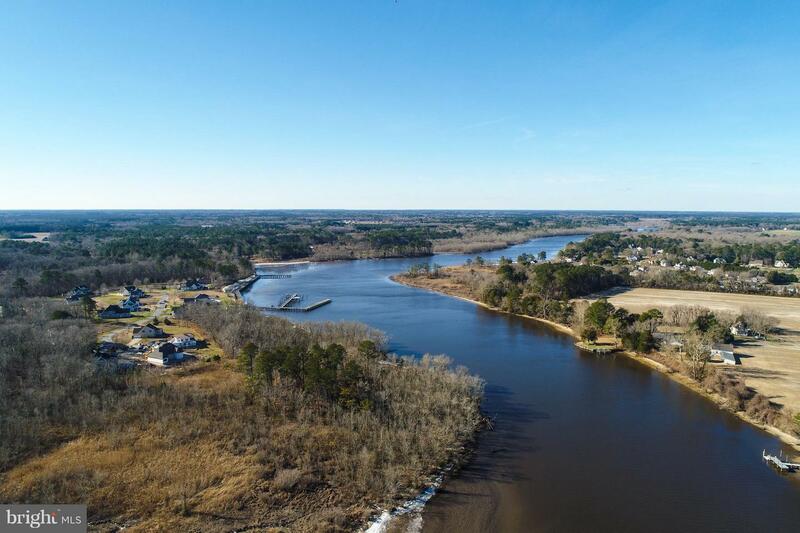 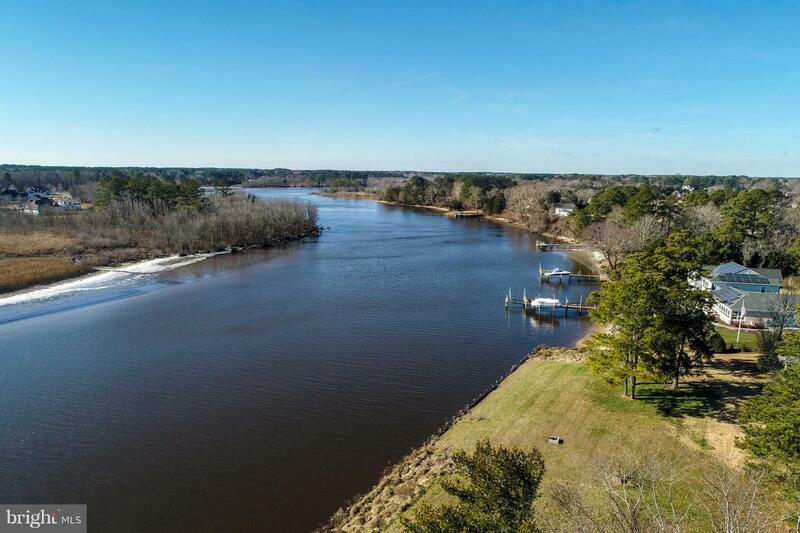 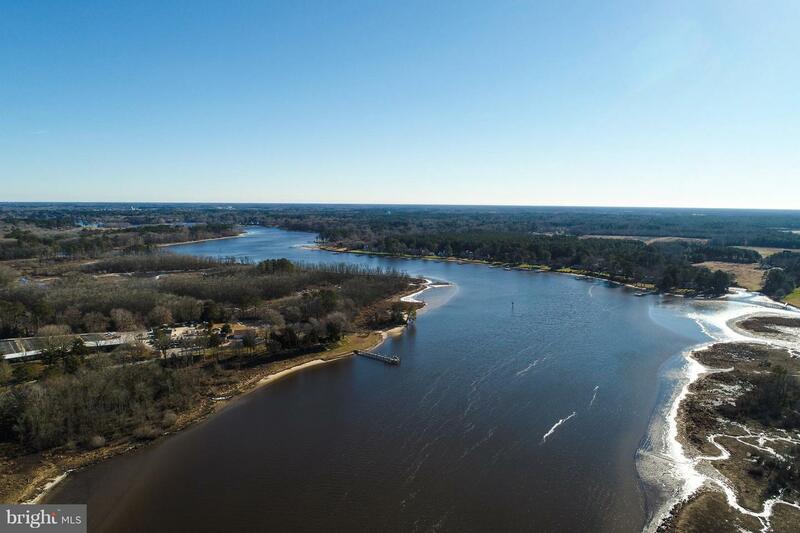 Direct river front, close to town and yet very private with only county taxes. 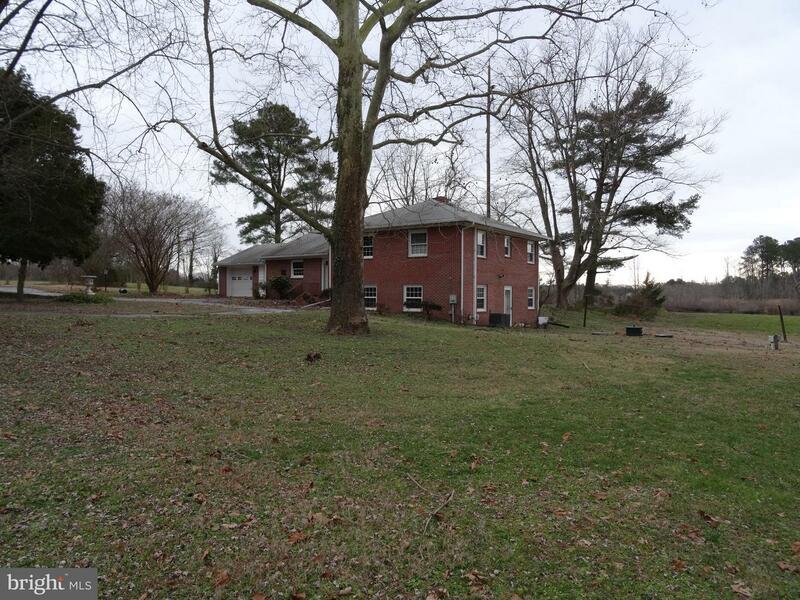 Here is a true diamond in the rough! 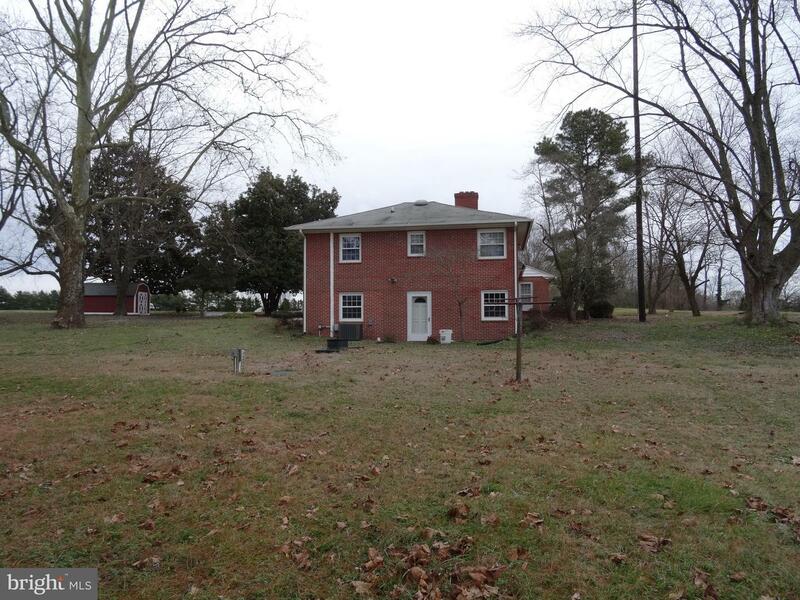 It's ready for you to make it yours! 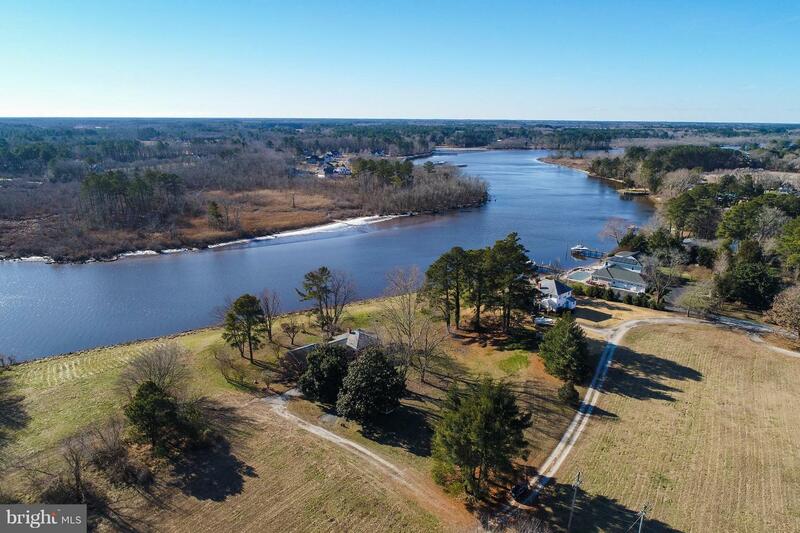 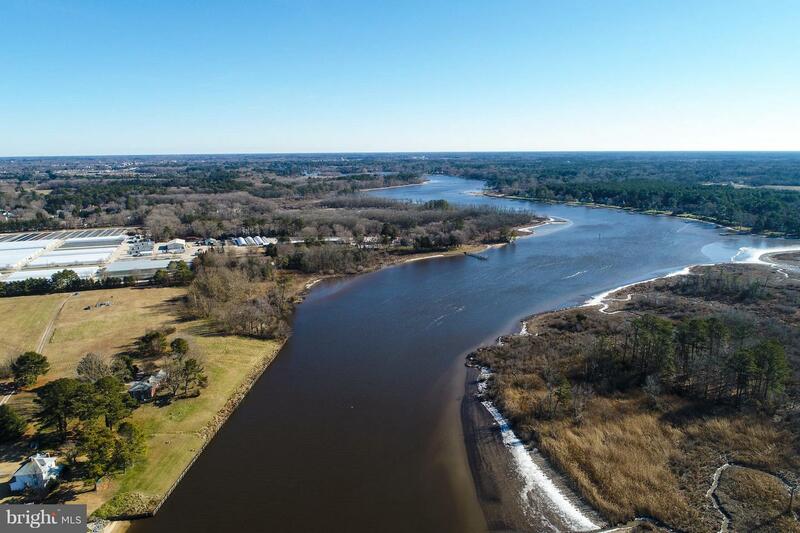 Property includes .11 acre parcel that abuts the river Tax ID 09-065458. 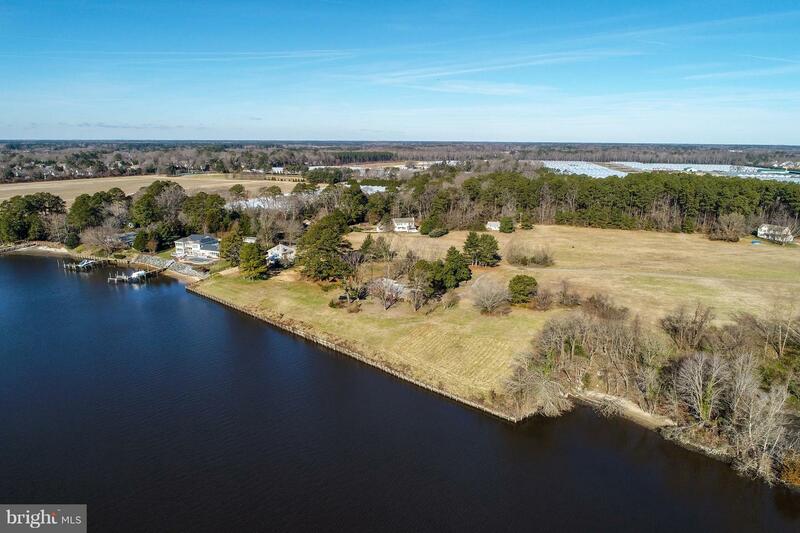 Property is under contract as part of the combined sale with a larger parcel which includes 29.6 acres of adjoining land.